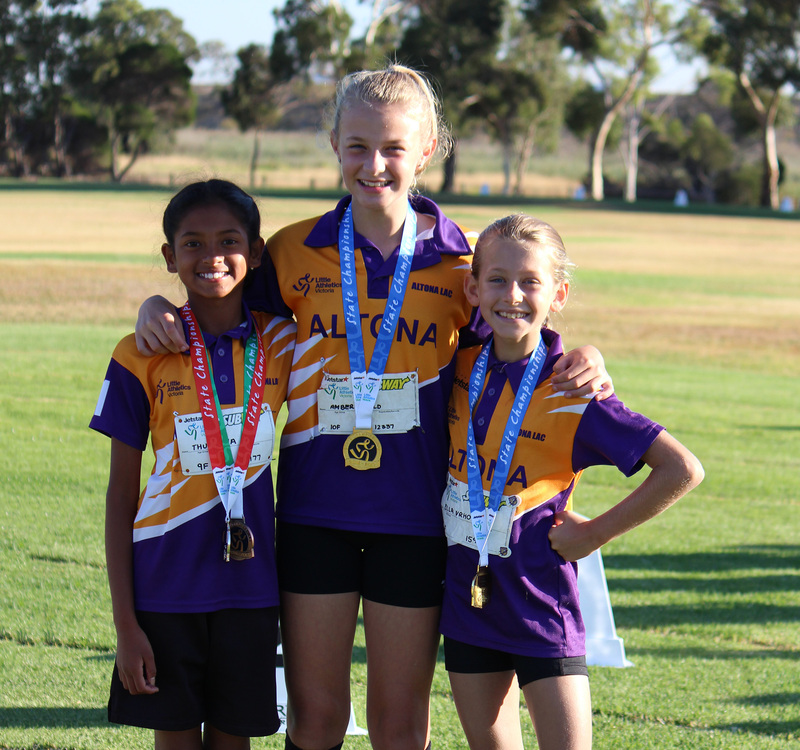 The Altona Little Athletics Centre is a member of the Victorian Little Athletics Association (VLAA) and is the 41st Centre to be established in Victoria. 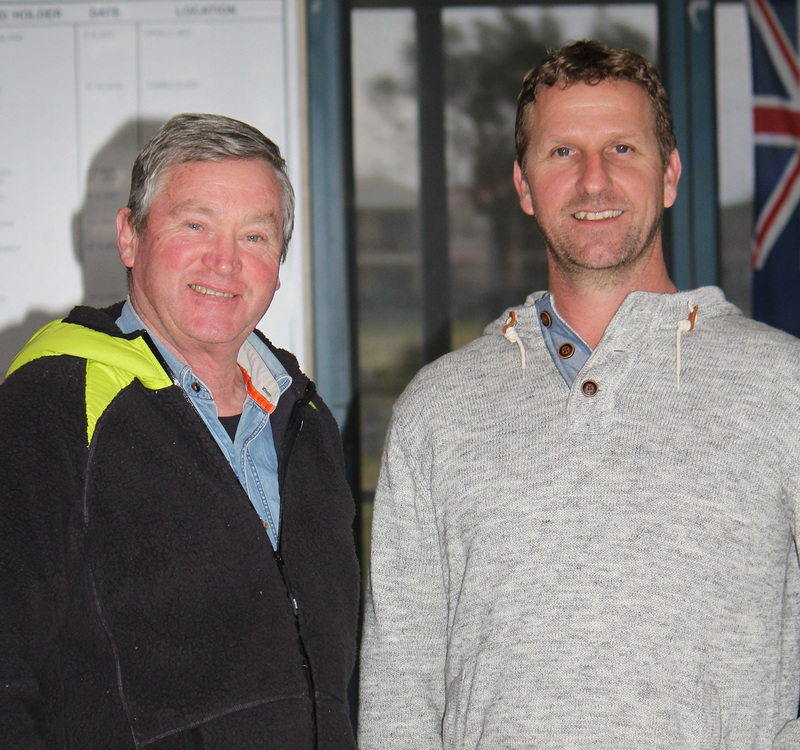 The Altona Centre began when three clubs, Altona North, Seaholme and Westona left the Williamstown Centre to start competition closer to home. The Altona and St. Mary’s Clubs helped form the new centre and the 1969/70 season saw five clubs competing in Altona. In the early years the Altona East club formed but has since folded. In 1994 the Altona Meadows/Laverton club joined the Altona Centre after the Laverton Centre folded. 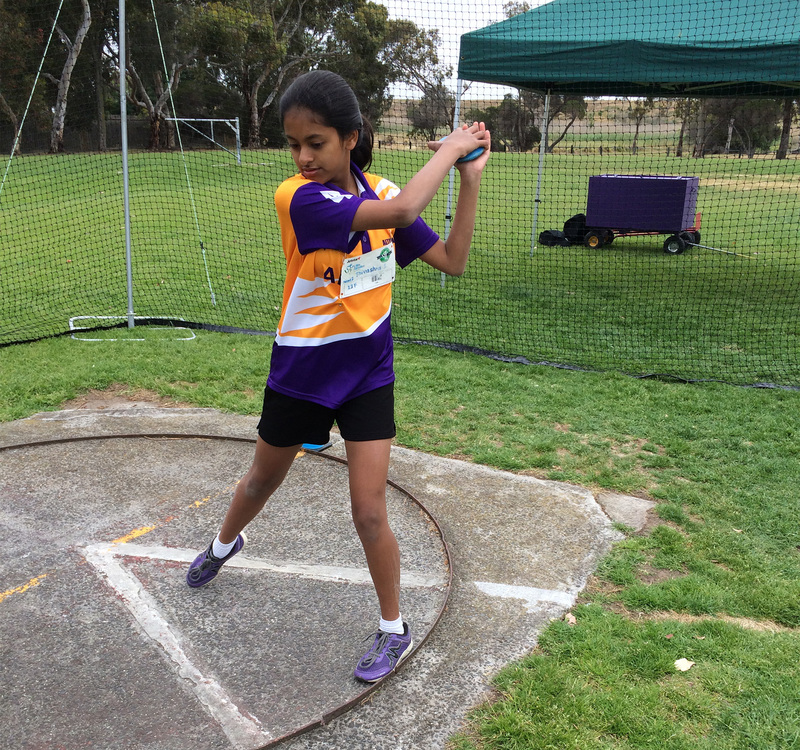 In May 2014, due to our small numbers, our members voted to form an amalgamated unified Centre – Altona Little Athletics Inc.
Summer track & field competition starts in September & finishes in March at the George Nevitt Athletics Track. Summer season is for all the future budding olympian athletes. In winter, we run a cross country program for those athletes who enjoy the longer distances & a different style of running. Our handbook contains information on the Centre and the Association Activities. Members will be advised during the summer season of our forthcoming AGM/Presentation Day for 2016-17. Voting and placement of new committee members for the following season and any general Centre business will be discussed. If you are interested in becoming part of the running of the Centre, please approach a current committee member for further information.